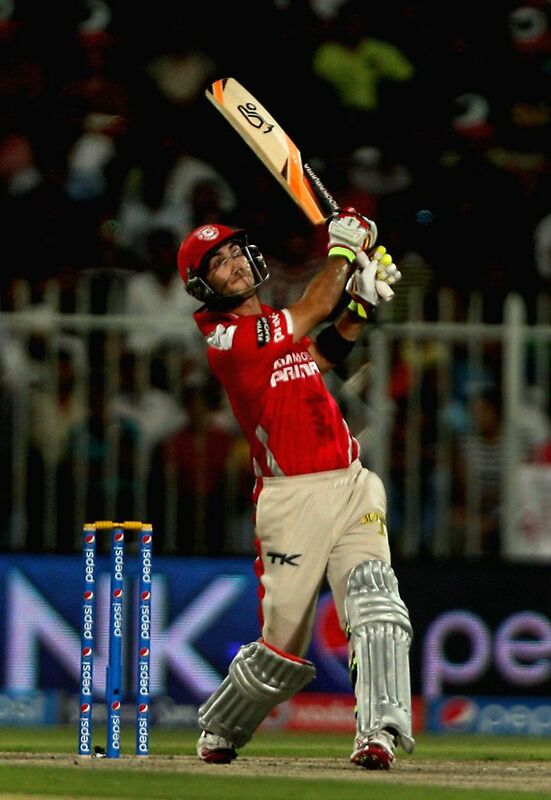 Kings XI Punjab batsman Glenn Maxwell in action during the seventh match of IPL 2014 between Rajasthan Royals and Kings XI Punjab, played at Sharjah Cricket Stadium in Sharjah of United Arab Emirates on April 20, 2014. Kings XI Punjab batsman Cheteshwar Pujara in action during the seventh match of IPL 2014 between Rajasthan Royals and Kings XI Punjab, played at Sharjah Cricket Stadium in Sharjah of United Arab Emirates on April 20, 2014. 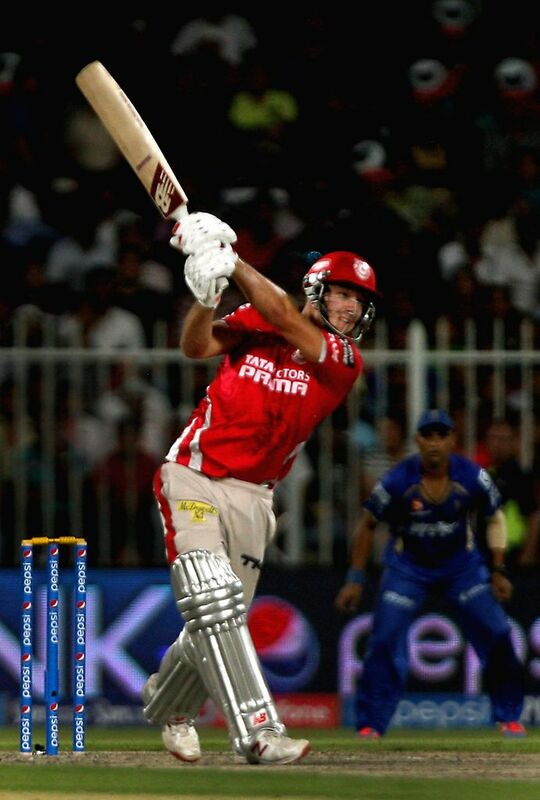 Kings XI Punjab batsman David Miller in action during the seventh match of IPL 2014 between Rajasthan Royals and Kings XI Punjab, played at Sharjah Cricket Stadium in Sharjah of United Arab Emirates on April 20, 2014. Kings XI Punjab players David Miller and Cheteshwar Pujara celebrate their win against Rajasthan Royals in the seventh match of IPL 2014 between Rajasthan Royals and Kings XI Punjab, played at Sharjah Cricket Stadium in Sharjah of United Arab Emirates on April 20, 2014.